School of Advanced Manufacturing Engineering was established in 2014. Based on machinery and electronic information and robotics; faced with industry 4.0, carried with characteristics and advantages of information technology disciplines, School of Advanced Manufacturing Engineering was built to adapt information technology and industrialization development, foster talented people with practical and innovative ability for the country. 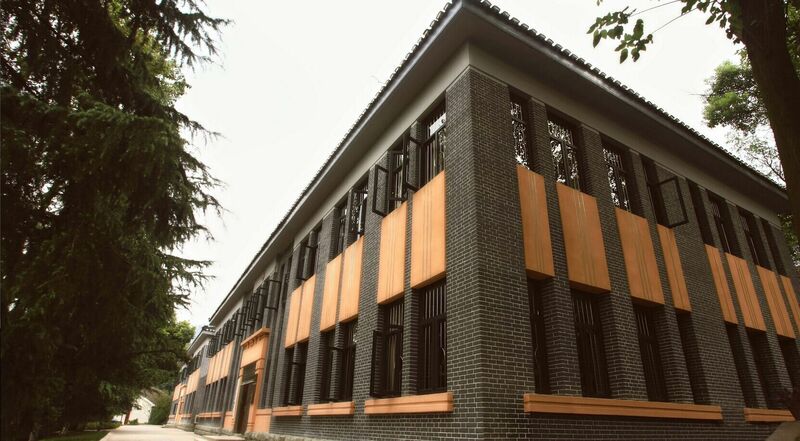 The Mechanical Research Group and the Practice Facility of Chongqing University of Posts and Telecommunications were established and organized right after the university was built in 1959. Institutions such as the Department of Mechanical Drawing, Post Engineering Department, Mechanical Department of Automation were established one after another through 60 years’ development. The school has disciplines of mechanical engineering in Chongqing. There exist Mechanical Engineering andAutomation as the undergraduate major and Mechanical Engineering and Industrial Engineering as the postgraduate majors. The school has also cooperated with famous domestic universities and research institutions to foster doctoral students. The school has a young teaching and research team, of which above 94% teachers have doctor degree or master degree, one professor in IEC/TC 59/WG 16 and IEC/TC 59/WG5, 3 academic and technological leaders of Chongqing, 3 doctoral tutorial professors and 2 excellent teaching teams of Chongqing. Meanwhile, the school has invited 10 more known experts in relate fields as visiting professors or part-time professors home and abroad. The team is full of reasonable structure, strong teaching and researching ability and great innovation as a whole. The school focuses on fostering students’ innovative ability and it has teaching institutions such as the department of mechanical engineering, the department of machinery and electronics and the department of industrial design. The Digital (intelligent) Manufacturing Training Center built together by the central government and the local is towards industry 4.0 and it has great teaching conditions and creates good environment to develop students’ talents. The school has 2 major laboratories and they are Engineering Research and Development Center of Information Accessibility and Chongqing Engineering Research and Development Center of Information Accessibility and Service Robots supported by the Ministry of Industry and Chongqing Engineering Research Center, Sino-European Joint Laboratory for Intelligent Robots and Systems, Manufacturing Information Center and Advanced Manufacturing and Robotics Research Institute, etc. The school has characteristics and advantages over such directions as intelligent robots, vehicle electronics,Manufacturing Information, Modern design and CNC (Computer Numerical Control) technology. The school has great achievements carried out by major projects of National Science and Technology, International Cooperation projects of Department of Science and Technology, National Natural Science Foundation of China, and Chongqing Natural Science Foundation of China. As the core member of IEC/TC 59/WG 16 and WG5, the school took part in setting the international standard of performance evaluation methods of mobile household robots. Therefore, the school has independent intellectual property rights for service robots combined with core technology for information accessibility. The School has been cooperating with many units such as universities abroad (University of Hamburg, Germany; University of Essex, England; Konkuk University, Korea; SunMoon University, Korea), research institutes (Beijing Institute of Automation, Chinese Academy of Sciences; Chongqing Institute of Green and Intelligent Technology, Chinese Academy of Sciences), enterprises (Changan AutoMobile; Chongqing Machinery & Electronics Holding Group Co. Ltd; China Silian Instrument Group Co. Ltd; Wuhan Huazhong Numerical Control Co. Ltd) and People’s Government of Dazu District Chongqing. The School has also established many training and research cooperation bases for students. 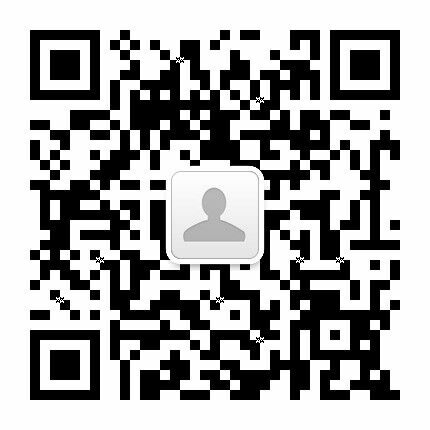 Presented by Advanced Manufacturing Engineering School of Chongqing University of Posts and Telecommunications. This major is open for students who are admitted to our school. Note: Some Instructors hired from other universities are also included.